The final treat of the night for every guest is Disney in the Stars. 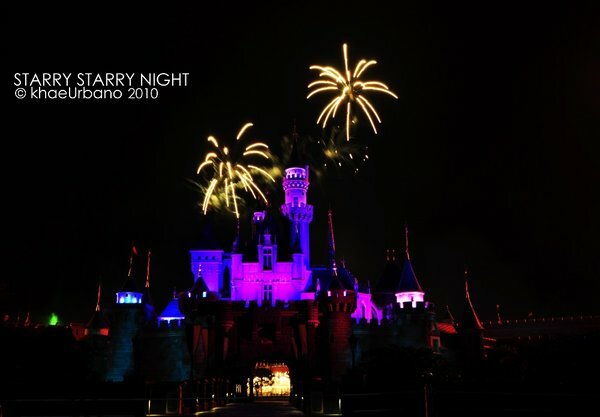 The “Disney in the Stars” Fireworks Show is a spectacular fireworks display that transforms the sky above Sleeping Beauty Castle into a stunning evening spectacle for everyone. Geez! I am so enthralled! I was speechless! 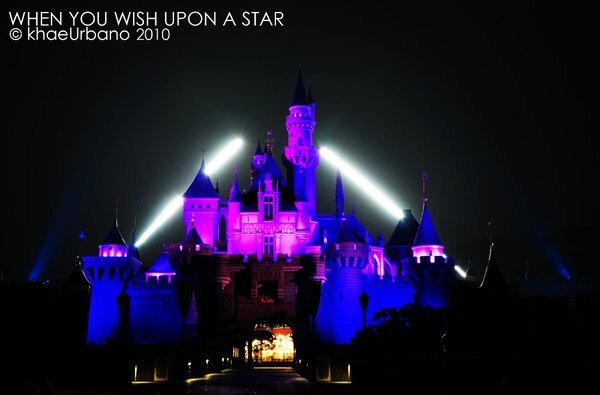 It features a nightly fireworks display, complete with the song "A Whole New World”. 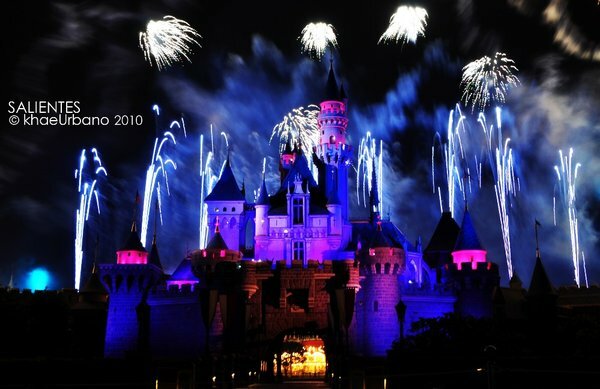 For me they were telling the truth when they say that Disneyland is the Happiest Place on Earth. 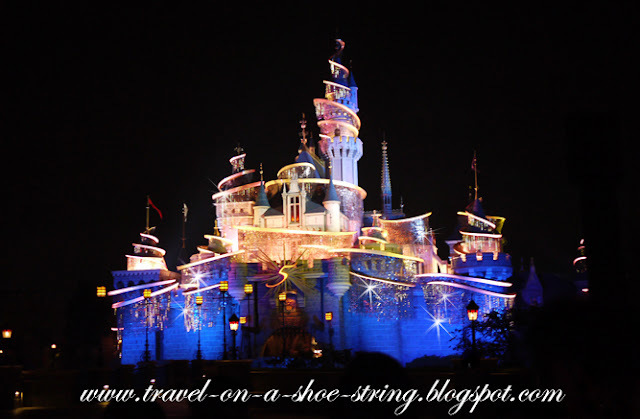 I was transported back to my happy childhood of Cinderella and Snow White. 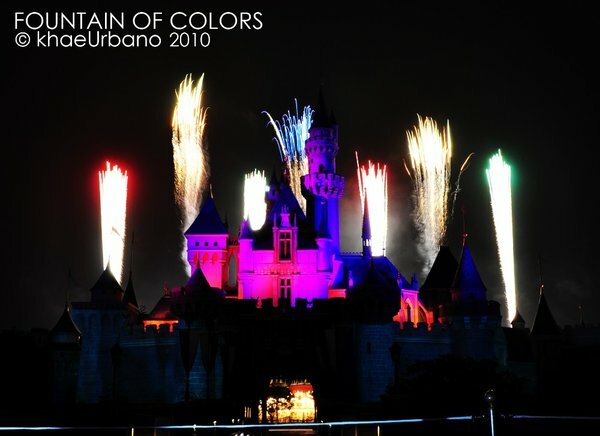 The castle of my favorite Disney characters. It’s one place where you can push your adult worries aside and just enjoy to your heart’s delight. 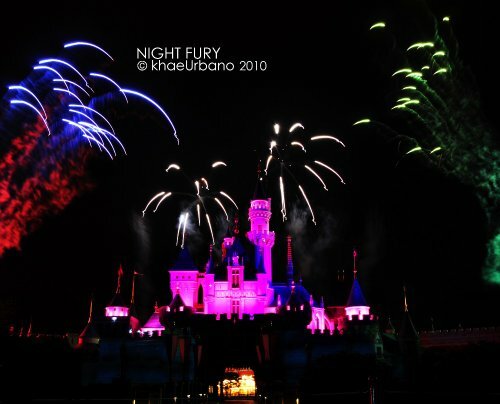 It’s amazing to watch colorful fireworks light up the sky to the tune of Disney’s well-loved songs. 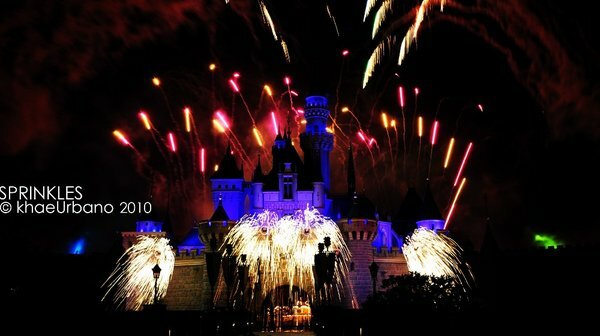 8PM Fireworks Display by Cinderella’s castle. 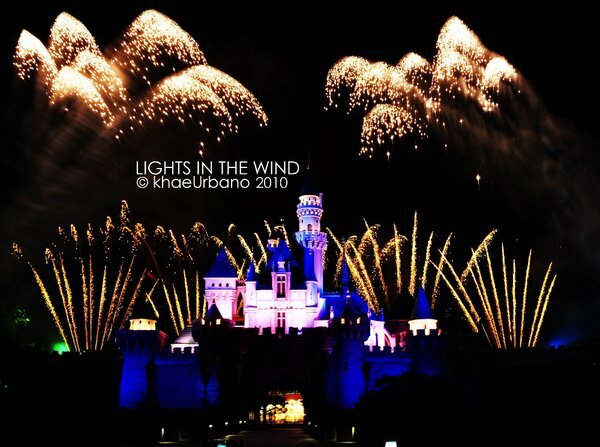 You could hear everyone ooh’s and ahh’s at the beautiful brightly lit sky. 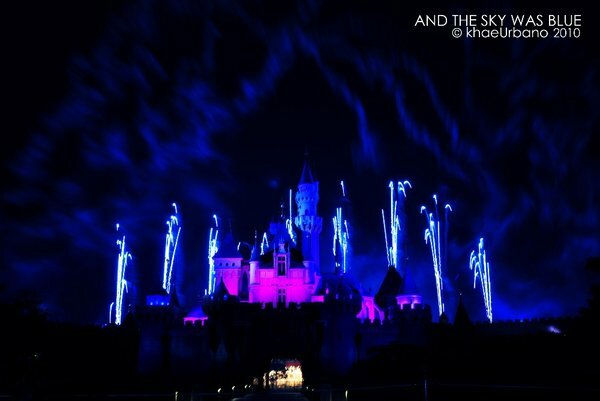 With this spectacular sky show everyone's childhood dreams definitely came true here at Disneyland. 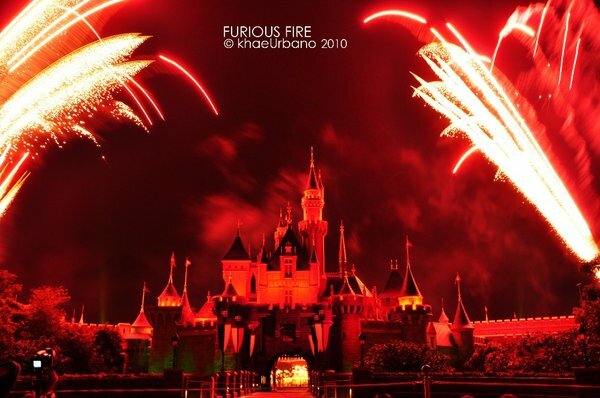 I am running our of adjectives because this fireworks are simply the best! 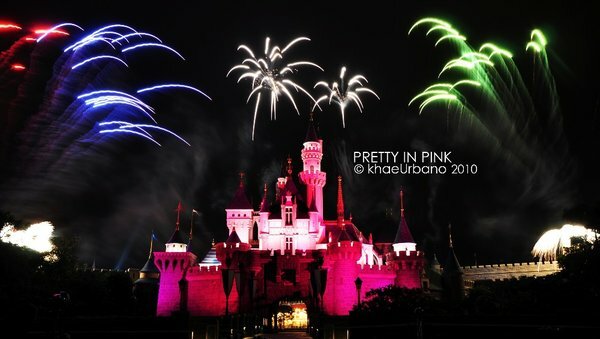 Watching this display is the perfect way to end a night of splendid parades and fireworks. I got literally lost because I wanted to take great photos and my brother was looking for me all over the place. 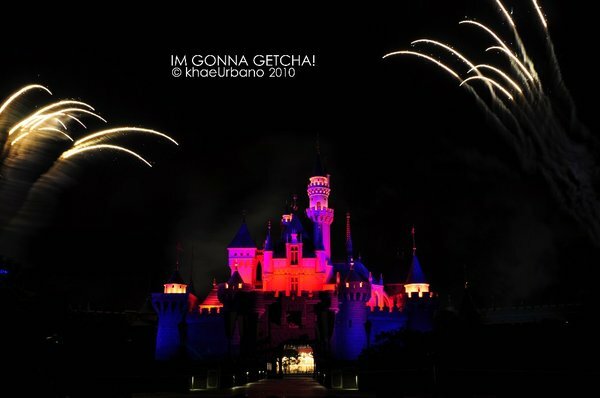 After the spectacular fireworks I had him paged by the DIsney Staff plus I had the security people looked for him all over the place armed with flashlights ha ha ha! They found him at the exit near the MTR. Enjoy! 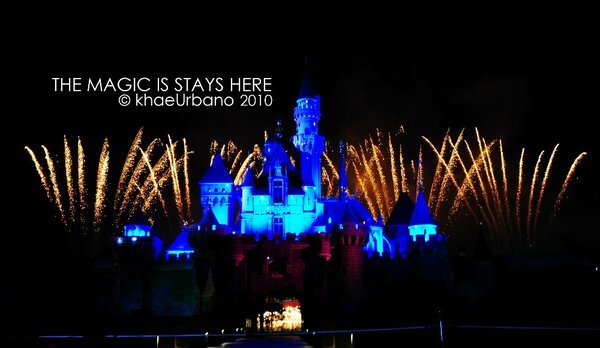 Photo credits to Khae Naguit! Thanks my friend! 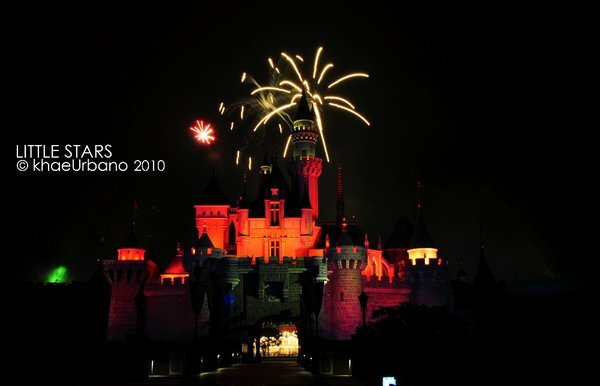 I want to go back in Disneyland next year. Crossing my fingers. 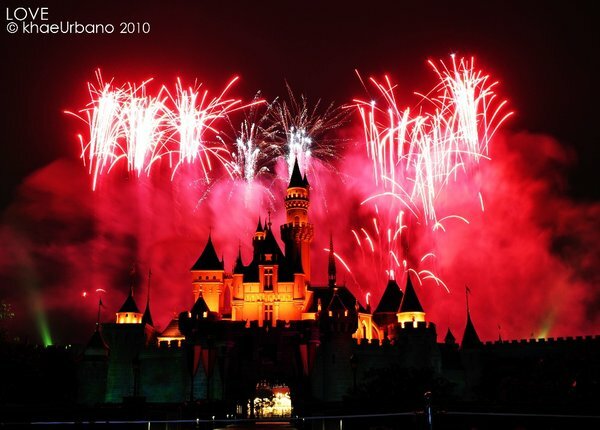 Love the fireworks display and of course meeting Mickey again hehehe... childhood obsession. Hi Lagawan let's travel together to HK! Happy New Year~! 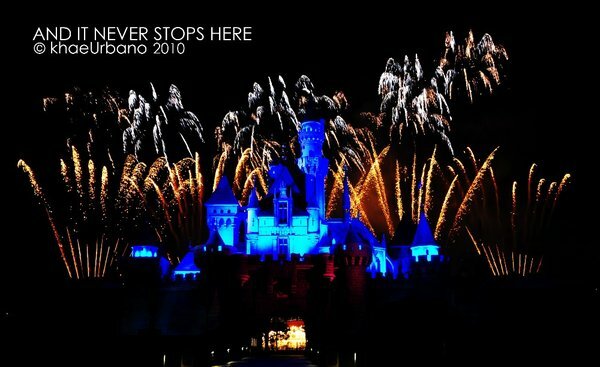 I want to visit Disneyland someday. Sayang, I was busy blogging talaga. Happy New Year sis! Nice fireworks display. Di ko na kailangan lumabas ng bahay! 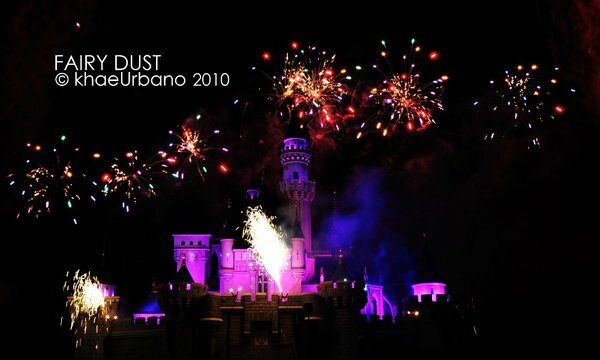 Those fireworks are super pretty! I would love to see it live. 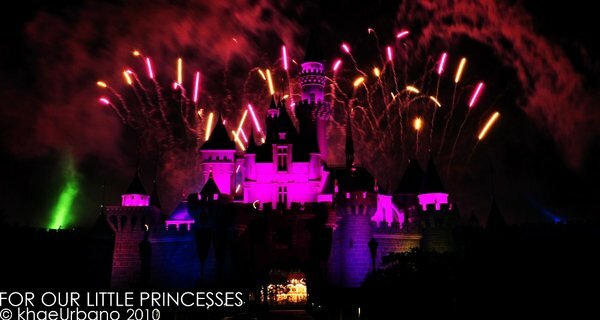 I miss disney. It's been a while since I have last visited :( It's nice that you have shared this to us. Thanks! I envy you! 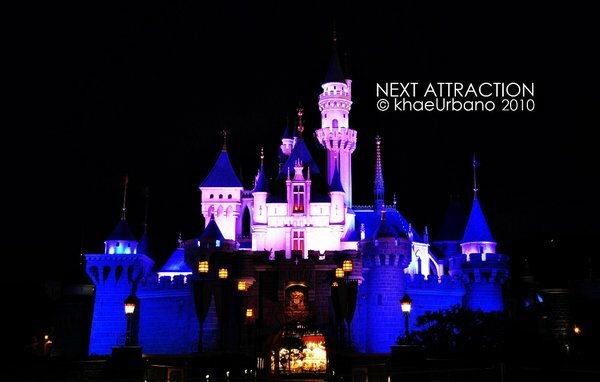 I've never been to HK Disneyland. 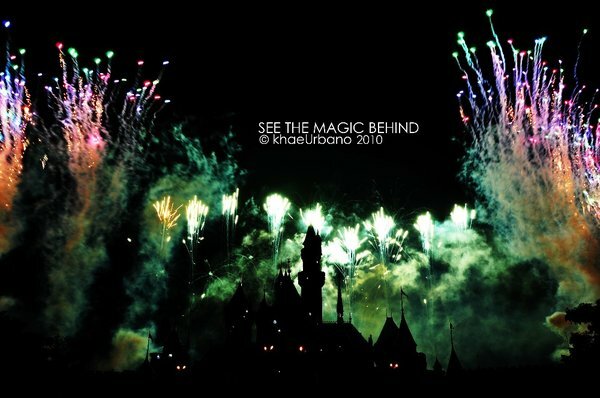 I guess I'd also be in awe if I was there looking at the fireworks. Those are spectacular pictures! 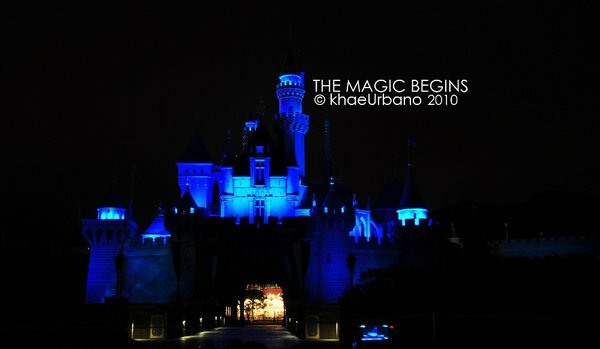 I can hardly wait... my daughter and I are going to HK Disneyland in April this year.